As part of the gendered covers debate, I thought for this ‘Cover Comparison’, I’d discuss some covers filled with girls in dresses, a classic trope used to obviously market books to a female audience. 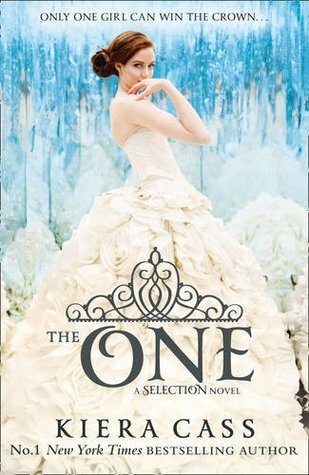 The first collection of books are ‘The Selection’ series by Keira Cass. These stand out, as America’s dress is the central feature of the cover. It makes sense, and links to the almost-beauty-contest concept of the novel. The covers are accurate and appropriate. 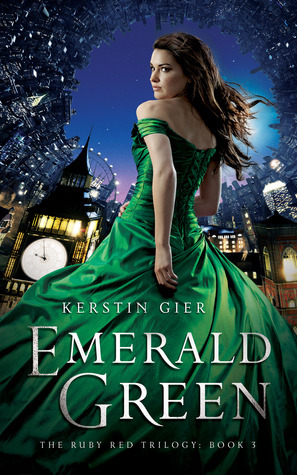 These books are very ‘girly’, focused on romance and making a good impression because of appearance. 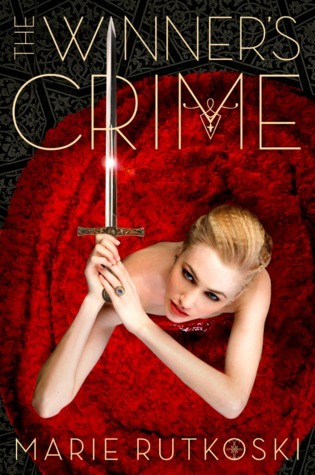 Only in the final book are the social injustice themes prominent. Looking at these covers, you wouldn’t be expecting anything more than a cutesy light read. 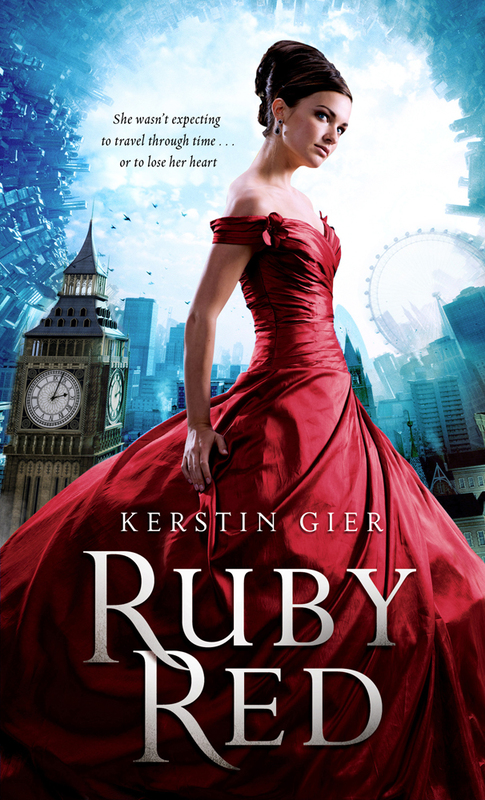 The ‘Precious Gems’ series by Kerstin Gier does the same thing as ‘The Selection’ series. 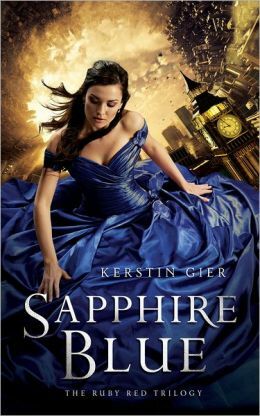 The appearance of Gwen, in fancy ball gowns, is quintessential to her time-travelling adventures – she needs to fit in with the societies she’s investigating. At least there’s a slightly dystopian looking background of curled clocks and cities. 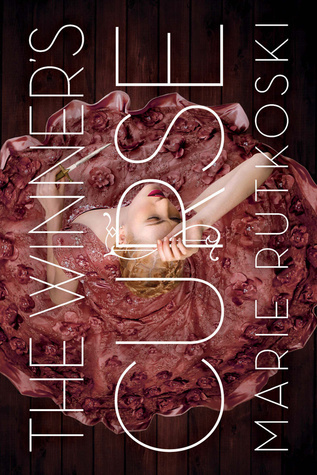 So, what about ‘The Winner’s Trilogy’ by Marie Rutkoski? 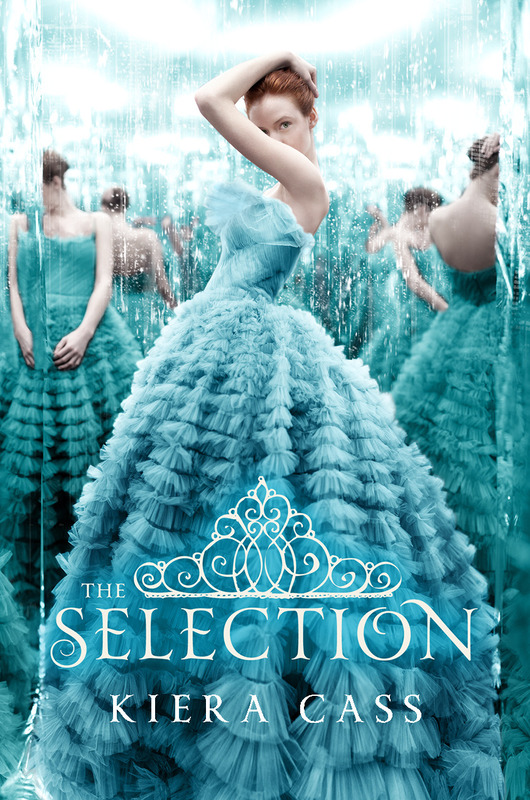 Like with ‘The Selection’ the focal point of the covers are Kestrel’s dresses…she just happens to be holding a sword. 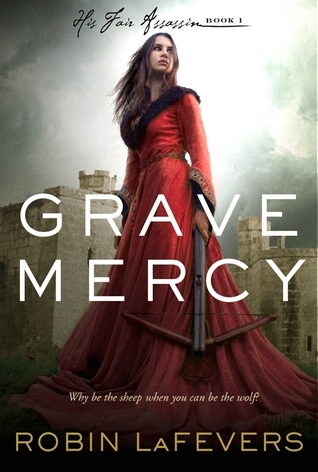 I think covers like this do the content an injustice. 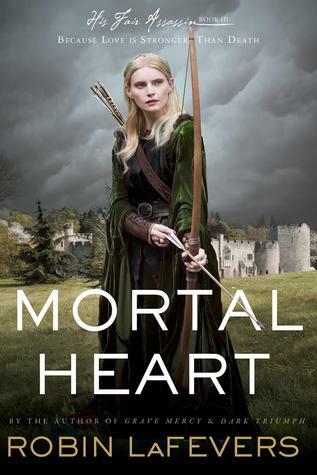 Boys are going to be less likely to pick up this book because of the cover, when in actuality, the books are filled with war, conflict and social struggle, set in a high fantasy world resembling the 18th Century. Why wouldn’t boys be interested in that? The His Fair Assassin trilogy is a real contrast to the previous examples. With the stormy backgrounds, dark colour palette and the weapons. It’s important to notice that their dressed are not made of satin and silk, but much heavier materials like velvet – these girls are obviously not afraid of getting their hands dirty, and I wouldn’t mess with them because they look extremely comfortable holding those weapons. These covers are excellently well designed and I think actually do the story justice. You can see the tense emotions, and even the titles are enticing. These covers tell you that you are in now way about to experience a fluffy read. 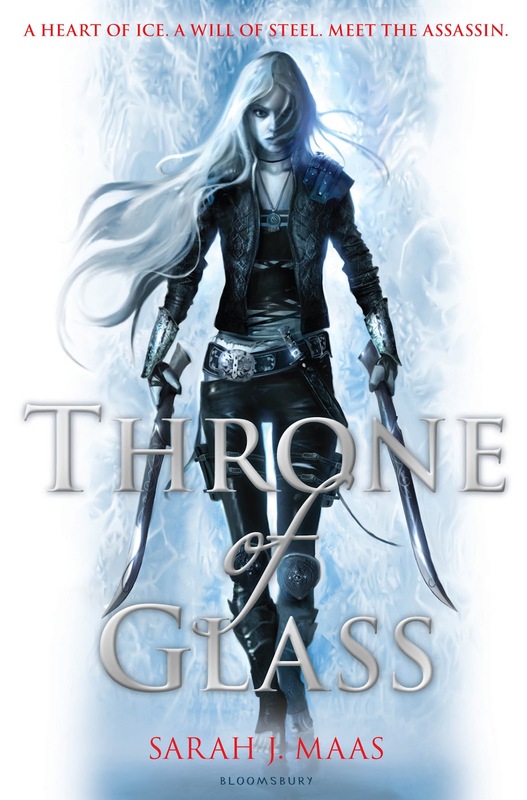 The ‘Throne of Glass Series’ by Sarah J Maas is taking book covers in the right direction. 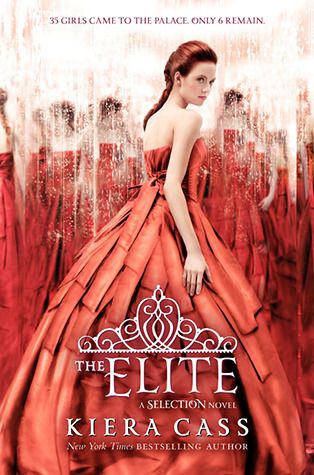 Sure, Celaena is on the front of every cover, but she’s not in a ball gown. She’s wearing combat weaponry, cloaks and armour. 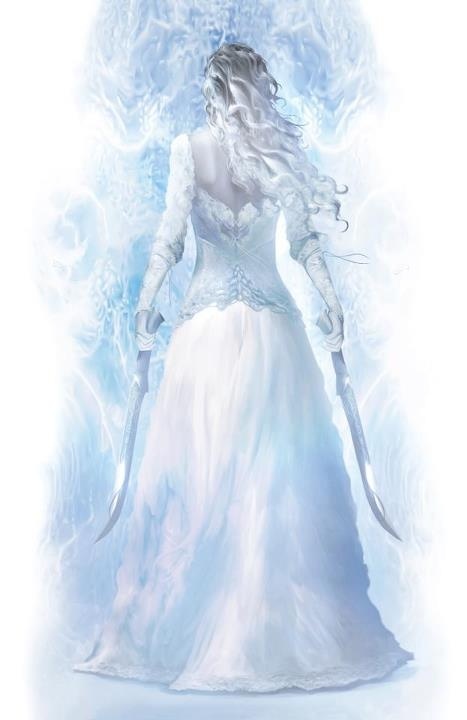 I love that when you look at the back cover, only then do you seen a girl in a dress, because Celaena is a warrior first and a lady second.